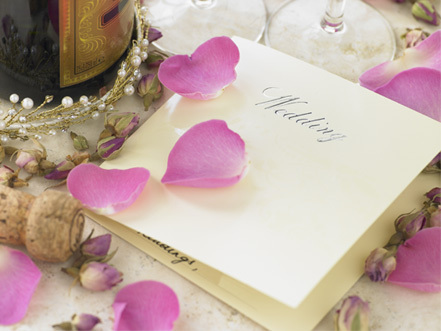 Hacketts can help you design and produce wedding invitations, party invites and personalised stationery of all kinds. And why not enlarge those childhood photos to poster size for that big anniversary? As photo specialists, we take care of your film and digital images. We can print from 35mm, APS**, digital media and images taken with mobile phone cameras, Facebook, etc. We ensure you receive the best result every time because we personally check every photo before we print. 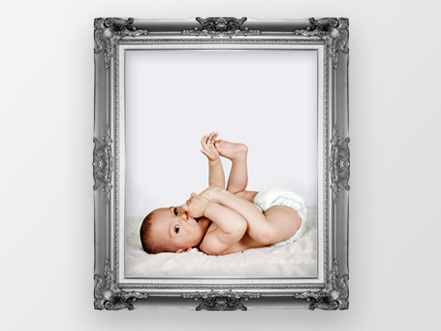 We offer a range of photo sizes from small, medium and large but can also print bespoke sizes to fit your requirements. We can help you design and print invitations for your special occasion on a variety of substrates and in a wide range of sizes. And with our in house cutting facility, you can print invites in almost any shape you can imagine!